From one of the 20th century's greatest voices comes the complete volume of his short stories featuring Nick Adams, Ernest Hemingway's memorable character, as he grows from child to adolescent to soldier, veteran, writer, and parent—a sequence closely paralleling the events of Hemingway's life. 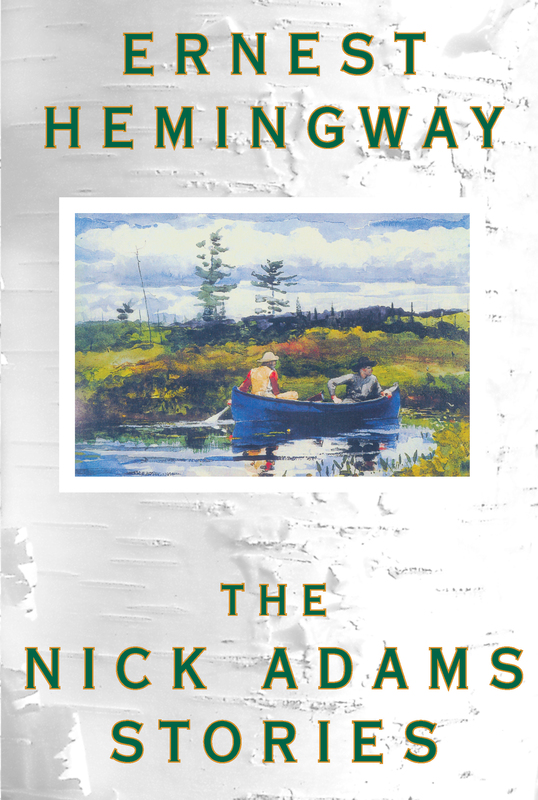 The complete collection of Ernest Hemingway's Nick Adams two dozen stories are gathered here in one volume, grouped together according to the major time periods in the protagonist's life. Based on Hemingway's own experieces as a boy and as a member of the Red Cross ambulance corps in World War I. The collection follows Nick's life as a child to parent, along with soldier, veteran, and writer and feature some of Hemingway's earliest work such as "Indian Camp" and some of his best known short stories, including "Big Two-Hearted River." 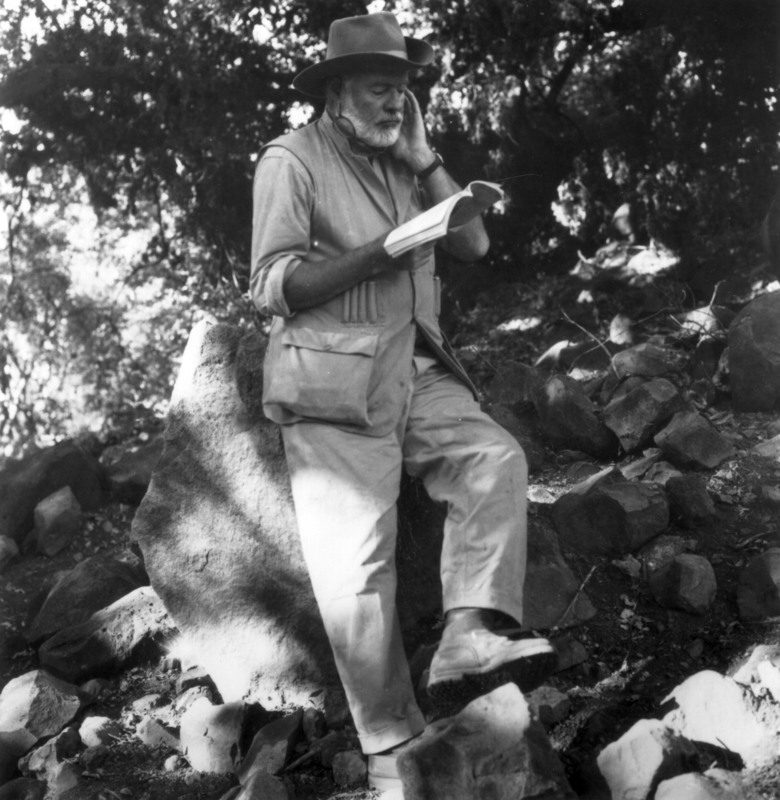 Perfect for longtime Hemingway fans and as an introduction to one of America's most famous writers.